For my clients it is always worth going that extra step! If you are selling home, I am the professional who can help you in every step of the way. 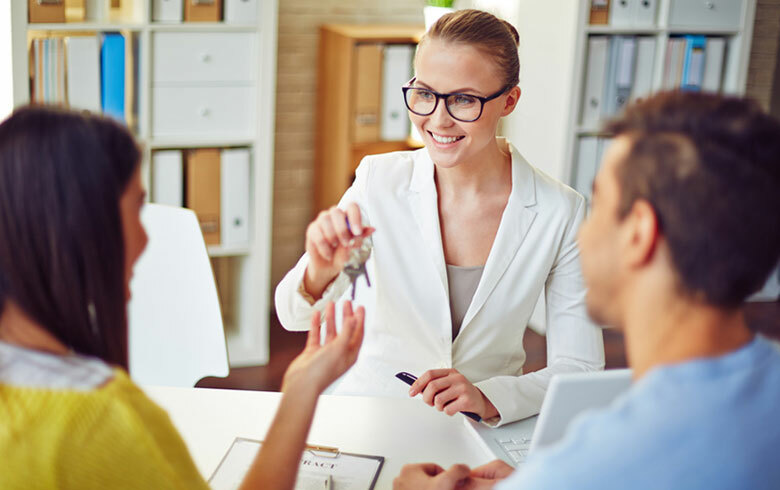 From preparing your place for showing to the actual visits to the marketing efforts until the closing, you will get all the assistance you can ever need in selling home. As an experienced agent, you can be sure that I am connected to a network with other real estate professionals. 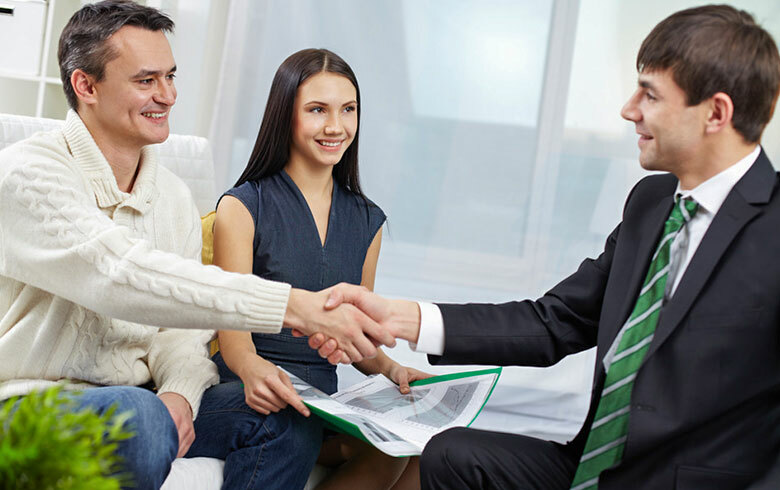 With my help, you can get references, options, and recommendations so that you can finally settle with a wise choice. Whether you are buying or selling home or even downsizing your home, it will be one of the most significant financial decisions you will ever make in your life. It is why you should have a real estate professional by your side so you can come up with the best choice when you purchase or sell a property, such as a suburban perfect home.